A London Metropolitan University alumnus, Attorney Caro Kinsella has gone through the US immigration process herself and is a dual citizen as well as a US Immigration expert. 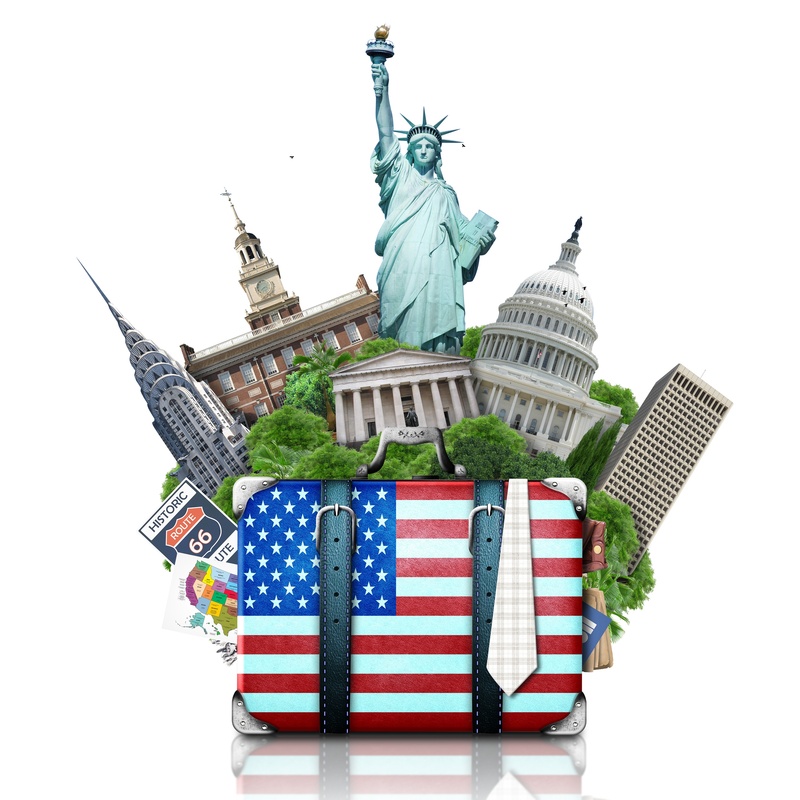 Going to the US on a holiday? Then chances are you need to fill in an ESTA form (Electronic System for Travel Authorization). The ESTA program is run by Department of Homeland Security’s Custom and Border Protection Service. The United Kingdom (UK) has one of the best education systems in the world. Graduates and high-skilled professionals from the UK are in great demand all over the world. They offer unique talents and specializations in medicine, law, finance, entertainment and education industries. MARRIAGE GREEN CARD INTERVIEW TRAP? In an article recently posted by ThinkImmigration.org a blog run by the American Immigration Lawyers Association (of which US Immigration Attorney Caro Kinsella is a member) an alarming trend was highlighted. That is a growing number of cases around the country where U.S. Immigration and Customs Enforcement (ICE) has adopted a novel and reprehensible approach to apprehending potentially deportable immigrants: seizing them during the marriage interview component of their immigration application process. 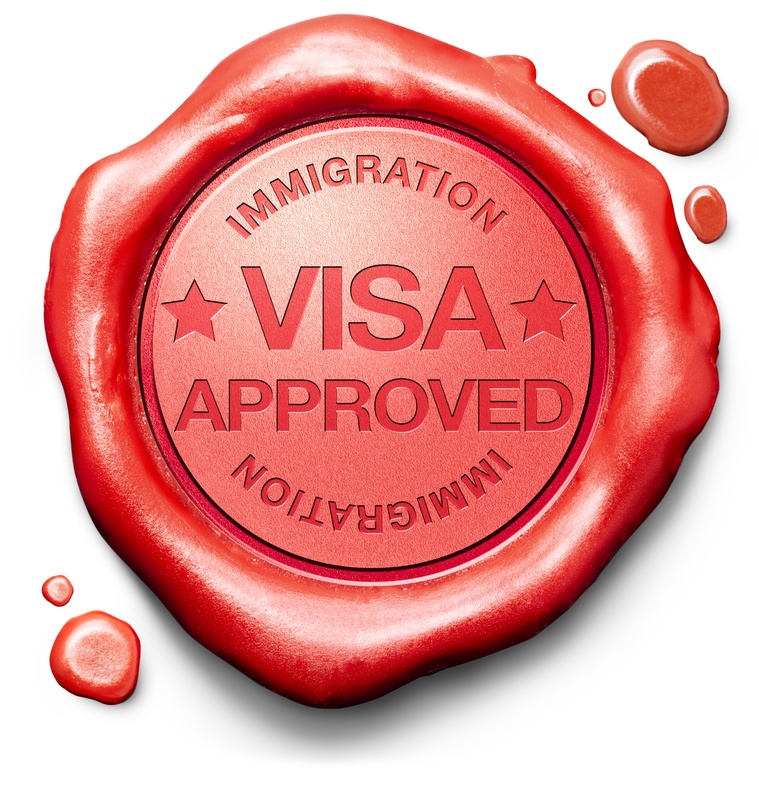 It is a standard part of the US Immigration Marriage Based Green card process to be called in for an interview. 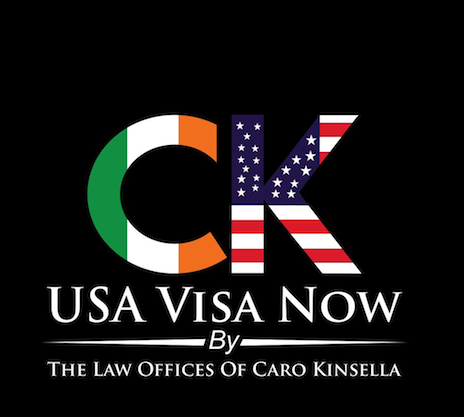 Our office even provides tips on success and encourages all of our clients to speak with our attorney, Caro Kinsella who has dedicated herself for years to only practicing US Immigration law. However, this new trend is alarming. It has been reported that there is a new trend, to break it down, people are reporting that when they are seated in front of an examiner with U.S. 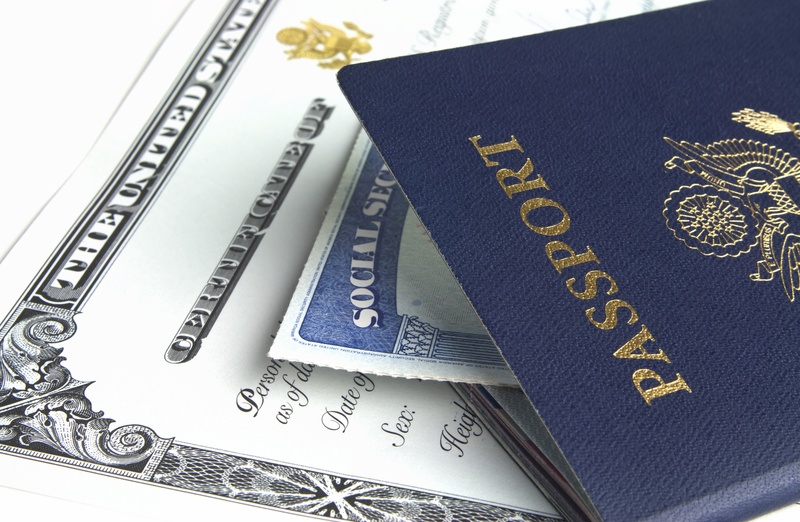 Citizenship and Immigration Services (USCIS), demonstrating that their marriage to a U.S. citizen is valid and thereby qualifying them for legal status, ICE agents take them into custody. It has also been reported that rather than reserving this heavy handed tactic for dangerous people who pose some risk to the community, thus far the agency has used this strategy to lock up people who, if the interview were to continue, would be approved for a green card, but who – at that moment – were without legal status, despite the fact that they were trying to acquire said legal status in the interview. The fact that this new ICE policy is directly at odds with USCIS policies — even though both agencies belong to the Department of Homeland Security (DHS) — is evidence of a growing dysfunction within the agency and disturbingly high level of tolerance of cruelty for the immigrants being ensnared by ICE. In fact, this catch-22 arrangement motivated the American Civil Liberties Union (ACLU) to file a class-action lawsuit in April against President Trump and various DHS and ICE officials demanding that immigrants be protected from detention and deportation when they are following the rules set forth by USCIS to apply for legal status. After all, showing up for the marriage interview is required! This policy notwithstanding, ICE agents have conducted arrests outside of churches and in front of schools. They have also declared courthouses to be fair game as well, even when the arrestee is there seeking a restraining order against an abuser. If cases such as these do not qualify as “sensitive” in the estimation of ICE agents, it should come as no surprise that ICE has now chosen to target the offices of USCIS, a fellow agency within DHS. The UK and the US have always had a special relationship and bond. For more than two hundred years, the two nations have been peaceful and presented an allied front on most geopolitical issues. The free movement of people, goods and services between the two countries has been mutually beneficial and having a common language has certainly helped bridge the Atlantic Divide. But what about US Travel Visas? You might have considered a trip to the London Consulate for a US Visa, but what does it take to be successful and is the visa all you have to think about? 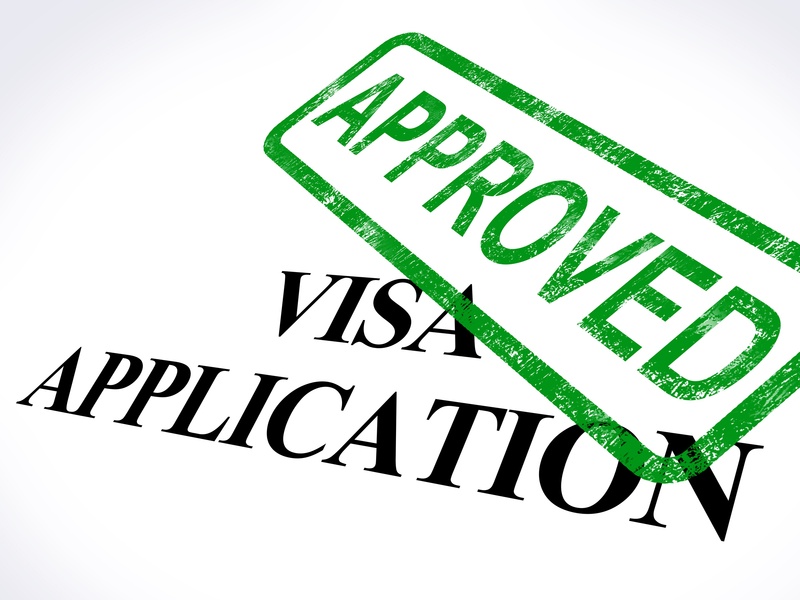 Or maybe you have been denied a visa at the US consulate in Dublin or the embassy in London and are not sure if this is the end of the road or if there are other options for you?